Hermitage Glass offer Free Quotes and All Work is Guaranteed. We undertake all Commercial and Domestic Work, including work in the Retail sector. We can undertake any shop front refits. 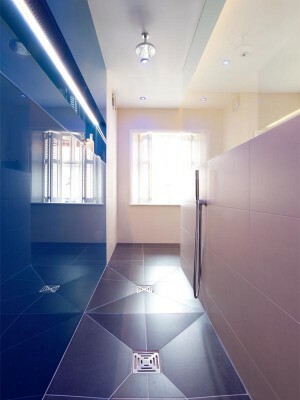 Hermitage Glass are a fully licensed installer and sealed unit manufacturer. Glazing tools, tapes, putty, silicone and window trim in stock now ! 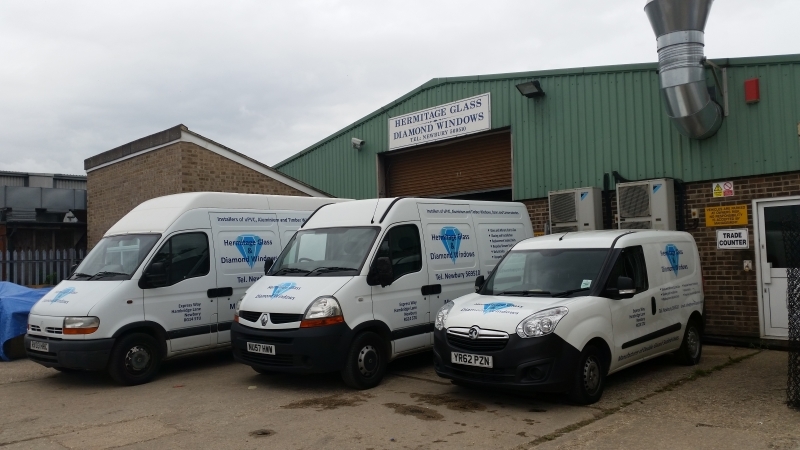 Hermitage Glass & Diamond Windows are a fully licensed installer and our products are BFRC energy rated. Our sealed double glazed units are manufactured to BS EN 1279 standards, and have achieved the CMS quality mark. We offer free quotations. Our installations are insurance backed guaranteed.